We made a studied and conscious decision to move our digital signage network management software to the Cloud some years ago. At the time the decision seemed potentially risky with the fate of Cloud-based digital signage software hardly clear at the time. There were perceived security issues (all largely proven false) as well as the entrenched base of “On-Premise” fans in the IT departments of many potential customers. We’re happy that our decision has been proven wise with a significant portion of software now having moved to the Cloud and to subscription-based or rental services. However, we still occasionally come across potential customers who have doubts. 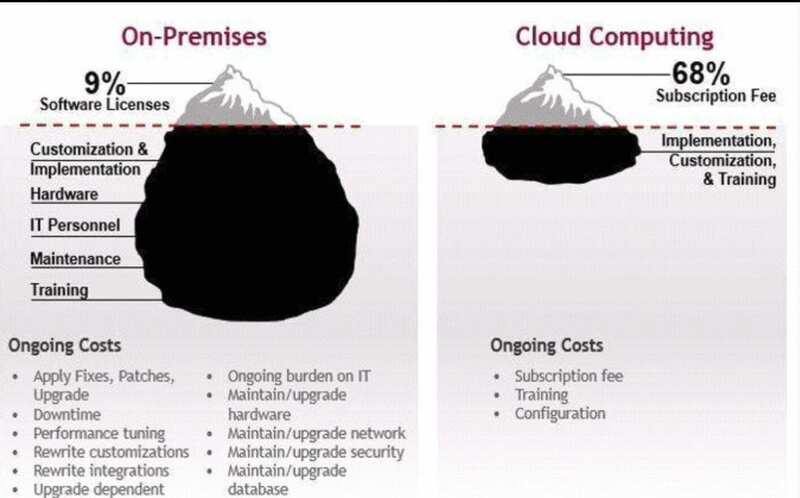 We wanted to do this quick post to help spell out what we see as the very clear benefits of moving not only your digital signage software requirements to the Cloud, but also probably many of your other software requirements such as corporate email, calendaring, document storage, collaboration, accounting, ERP, POS, etc., etc. Just a quick note on security. Our systems use the latest and most sophisticated security technologies available. To communicate between our network and media devices, our system employs military-grade 2048-bit public key/private key encryption using perfect forward secrecy. Use of this technology means that these codes and ciphers will essentially never be broken. Users log in to the management portal using secure passwords or OAuth 2.0 log-ins from Google, Microsoft, or Yahoo (optional) and communications are secured by the same 256bit TLS encryption you would use to communicate with your bank or any other highly secure online service. 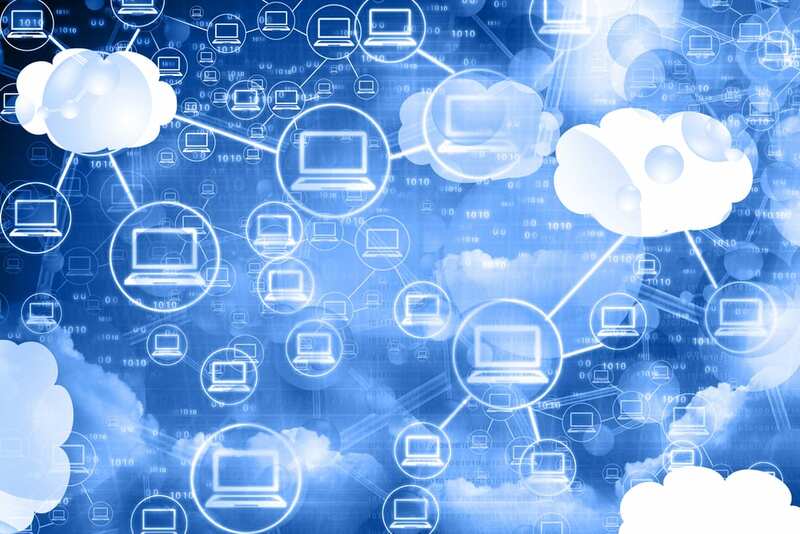 We think the case for Cloud computing and particularly for Cloud-based digital signage software is clear. We hope you’ll agree! Please contact us for more information on our market-leading SignCloud digital signage software.